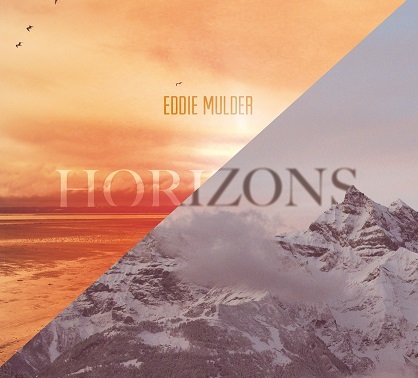 Eddie Mulder, bass player of Flamborough Head released a new solo album called Horizons. Twelve new acoustic guitar compositions (and five live tracks) released on OSKAR. For details please visit Eddie’s website.